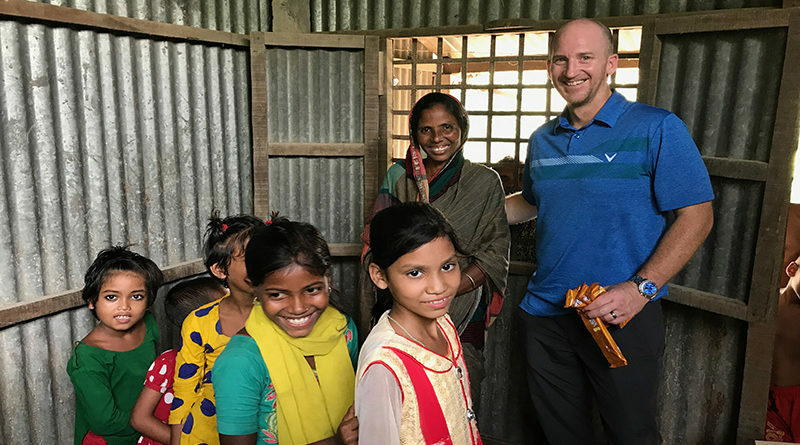 Years ago, Park Cities Baptist Church gave two members $100,000 to bolster humanitarian efforts to change the lives of those living in impoverished Muslim communities in Bangladesh. 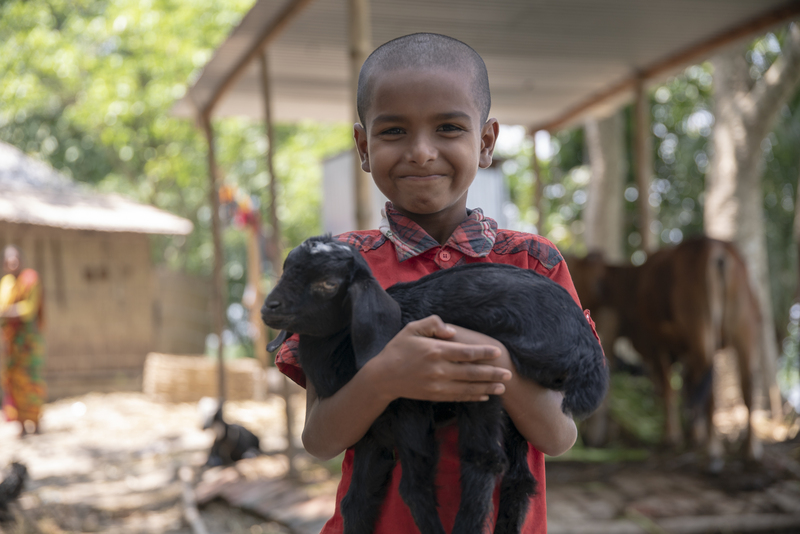 That couple, Abraham and Annie, used that donation to open their ministry’s first micro-loan branch in 2008, a program that has grown to 14 branches across Bangladesh, with more than $5.4 million in circulation. 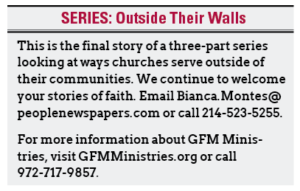 GFM Ministries asked that the last name of Abraham and Annie not be published to protect them as they do work in international areas that are not always sympathetic to their mission and goals. With loans that average about $120, Annie said the ministry has helped people living on $2 a day create sustainable businesses and interrupt generational cycles of poverty. Families, she said, gain tremendous dignity when they can provide for themselves, because building themselves out of poverty circumvents survival practices like selling children to human traffickers. 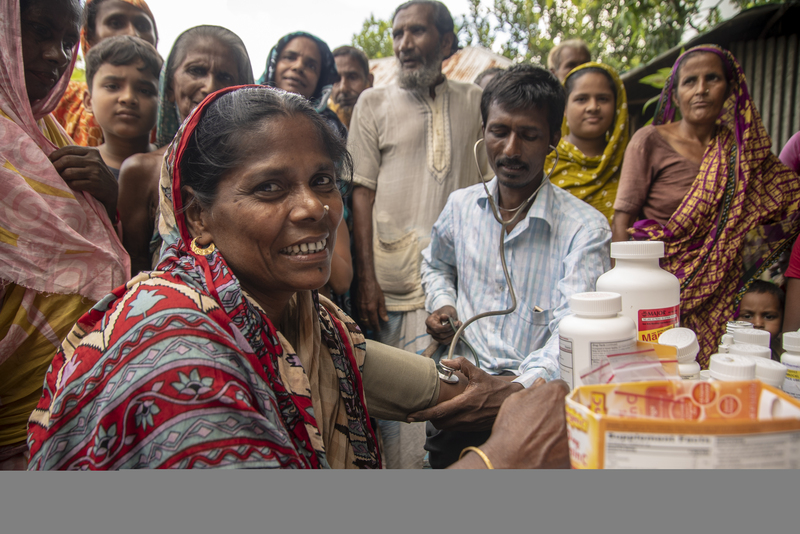 Lamberth added that she sees GFM Ministries as an extension of the church – one PCBC will continue to support by funding projects and serving alongside Annie and Abraham in the South Asia villages. One of the most successful efforts of GFM Ministries has been building a recently-completed fish farm that houses 60 tanks and will provide 500,000 pounds of sustainable and organic fish, as well as jobs for villagers. The ministry also operates 28 free village schools. It built the first medical care facility on a remote island of about 100,000 people and is preparing to build a self-sustaining pediatric hospital. 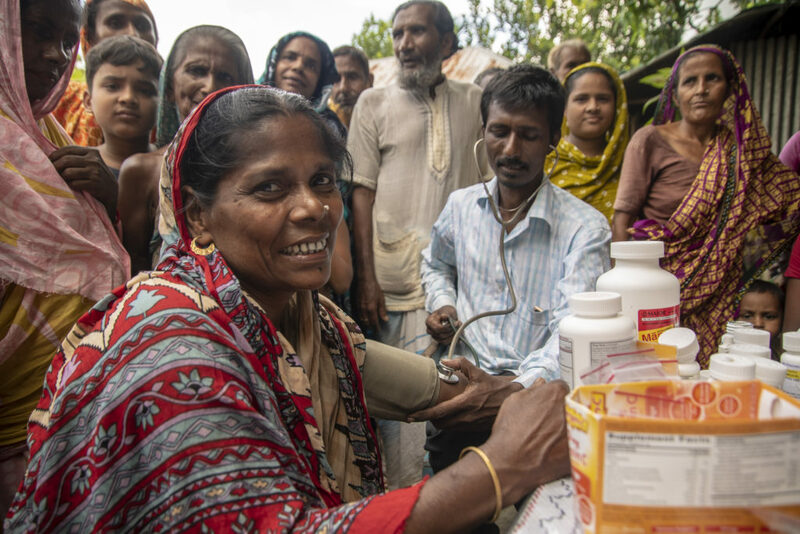 When it comes to how they incorporate their Christian faith into the ministry, Annie said the ministry’s workers merely follow what Jesus would have done: show compassion. “They talk about their motivations and Christian faith if asked,” she said. “A lot of people are looking for hope, but we’re not here colonizing (them),” Annie said.